Ethics and Psychology: Shouldn’t We Make It Easy to Use Behavioral Science for Good? The evidence showing that applied behavioral science is a powerful tool for creating social good is growing rapidly. As a result, it’s become much more common for the world’s problem solvers to apply a behavioral lens to their work. Yet this approach can still feel distant to the people trying urgently to improve lives on a daily basis—those working for governments, nonprofits, and other organizations that directly tackle some of the most challenging and pervasive problems facing us today. All too often, effective strategies for change are either locked behind paywalls or buried in inaccessible, jargon-laden articles. 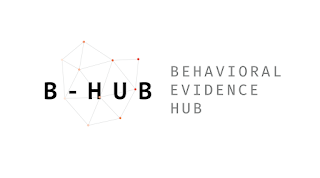 And because of the sheer volume of behavioral solutions being tested now, even people working in the fields that compose the behavioral sciences—like me, for instance—cannot possibly stay on top of every new intervention or application happening across countless fields and countries. This means missed opportunities to apply and scale effective interventions and to do more good in the world. While there is no silver bullet for the problems the world faces, the behavioral science community should (and can) come together to make our battle-tested solutions available to problem solvers, right at their fingertips. Expanding the adoption of behavioral design for social good requires freeing solutions from dense journals and cost-prohibitive paywalls. It also requires distilling complex designs into simpler steps—uniting a community that is passionate about social impact and making the world a better place with applied behavioral science. 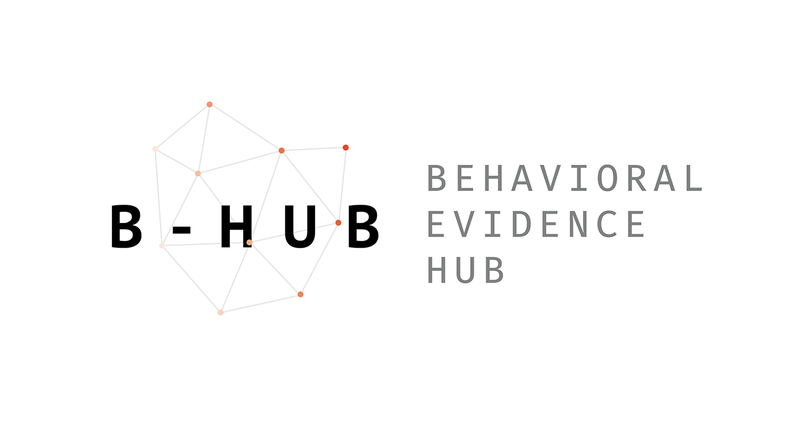 That is the aim of the Behavioral Evidence Hub (B-Hub), a curated, open-source digital collection of behavioral interventions proven to impact real-world problems.